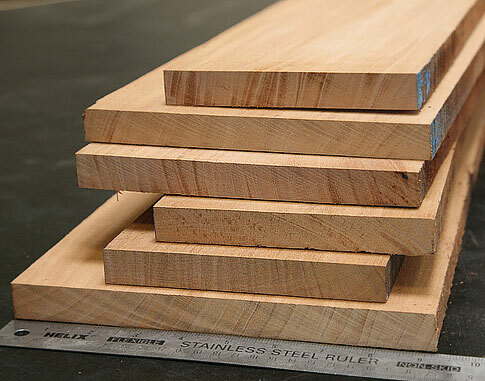 Discover the perfect wood for your projects! Sample Kit contains 8 standard collectors size samples, 1/2" x 3" x 6". All are sanded smooth and labeled with the common and botanical names. 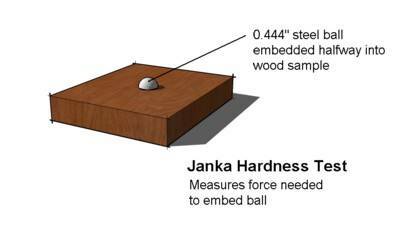 Pieces are ideal for displays, testing workability or finish, or experiencing a variety of woods from around the world. 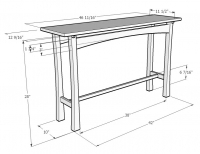 The kit contains a set number of exotic hardwoods that are readily available. 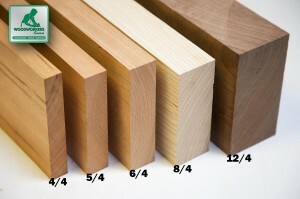 All samples are cut to the International Wood Collector's Society standard size of 1/2" x 3" x 6" and labeled. Each kit contains 1 sample of the following; Bubinga, African Padauk, Purple Heart, Jatoba, Genuine Mahogany, Wenge, Zebrawood, and Granadillo. I have always been pleased with their wood and service. I depend on Woodworkers Source for projects as their lumber selection is excellent and meets the requirements needed for my projects. Service is also outstanding. The cuts were beautiful. My Grandillo seemed to be a little spalted I don't know if that's natural coloring or what but it was a very nice surprise. I just wish I knew how dense they were before using handtools! The name is appropriate since the package is reminiscent of a Whitman's Sampler, at least is size.